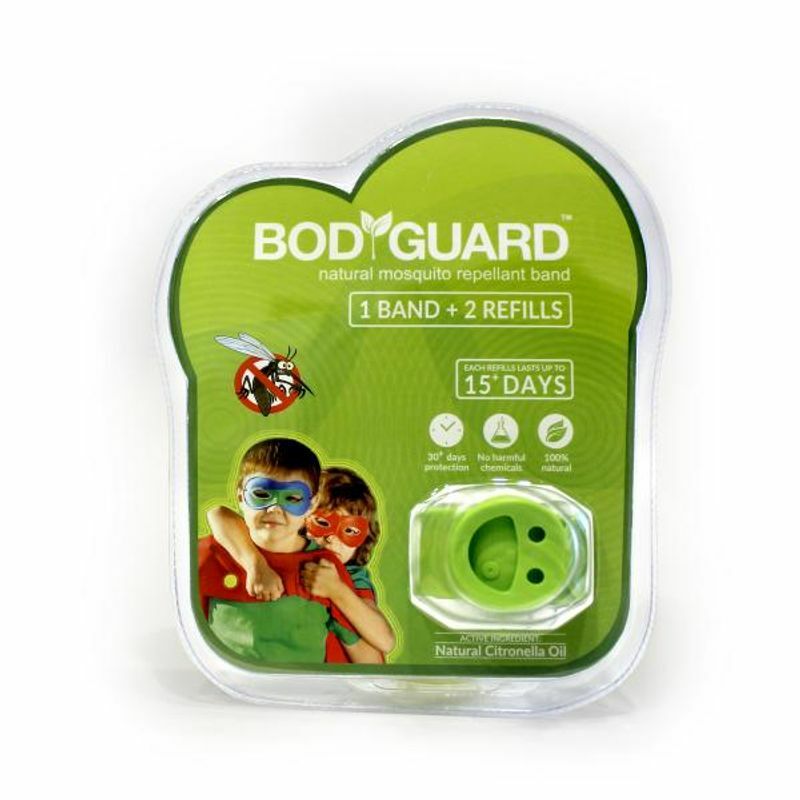 Natural Oils to repel mosquitoThe BodyGuard Premium Natural Mosquito repellent Bands have extracts of Citronellaoil and Eucalyptus oil, which work as natural mosquito repellents. 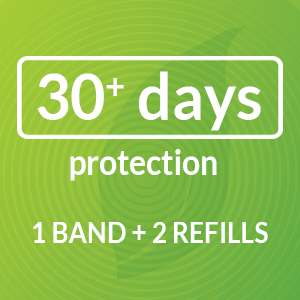 Now Keep protected for 30+daysThe BodyGuard Premium Natural Mosquito Repellent bands are designed to last long. 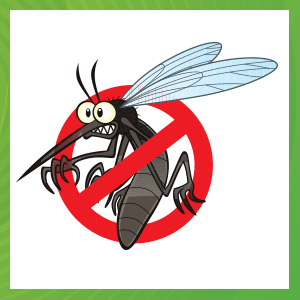 It has gel based formula which gives out mosquito repellent smell and protects for more than 30 days. 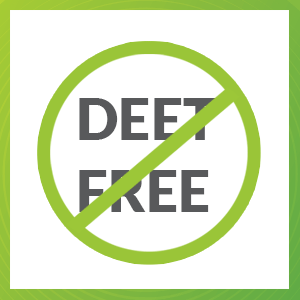 DEET FreeThe Bodyguard Natural Mosquito repellent Bands are DEET free. 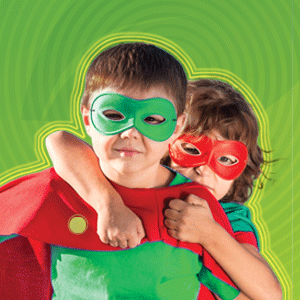 It has no chemical substance used in it, thus, it is ideal for kids and can be worn without any fear. Now, keep blood sucking insects away from your surroundings with Mosquito repellent bands which are good to be used when going out. 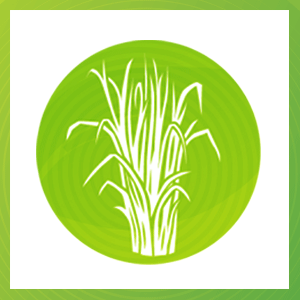 Moreover, it can be removed and kept in the pack for later use when required. Dance freely without any worries of stains or wet sensation during your periods. Tampons allow you freedom of movement.